It is with an abundance of gratitude and outpouring of appreciation that Bike Alpharetta and the Roswell-Alpharetta Mountain Bike Organization are able to close the Emil Walcek Memorial Fund as of April 2, 2019. In just 22 days, more than 200 friends and colleagues of our cycling friend Emil contributed $9,110 to a special GoFundMe Campaign. 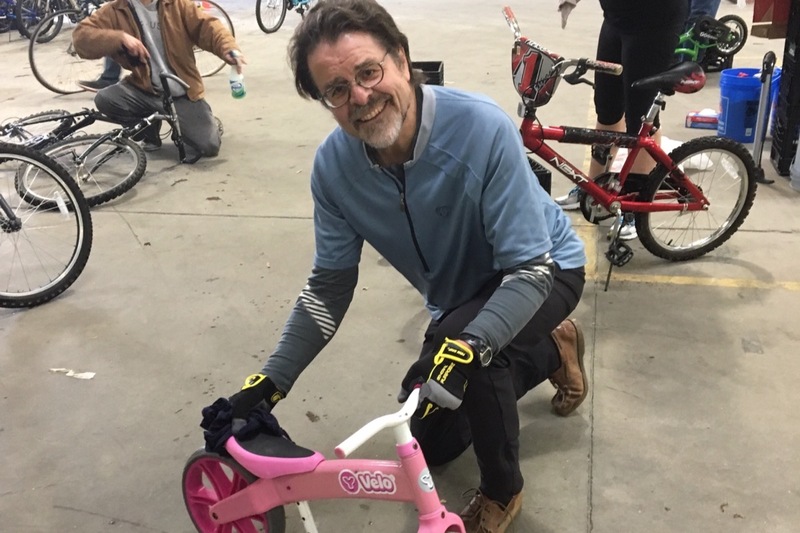 He was an avid cyclist, a volunteer, a member of Bike Alpharetta – RAMBO – Bike Roswell, graphic artist, business owner and proud grandfather. After battling for four months, Emil succumbed from injuries sustained in a car-bicycle crash (he was on the bicycle).